this is a must see….. I had to share this with you, visually awesome, musically dope and includes some of the finest beat boxer, Dj’s and rapper’s that the UK has on offer. 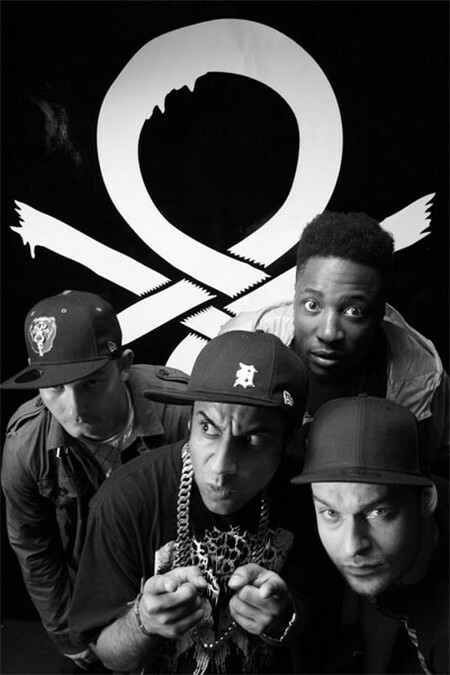 Foreign Beggars kill it with a little help from Stig, Dr Syntax, Shlomo and Scratch Perverts. Raising the bar again, Foreign Beggars.